Want to learn more about horses, their care, and handling? 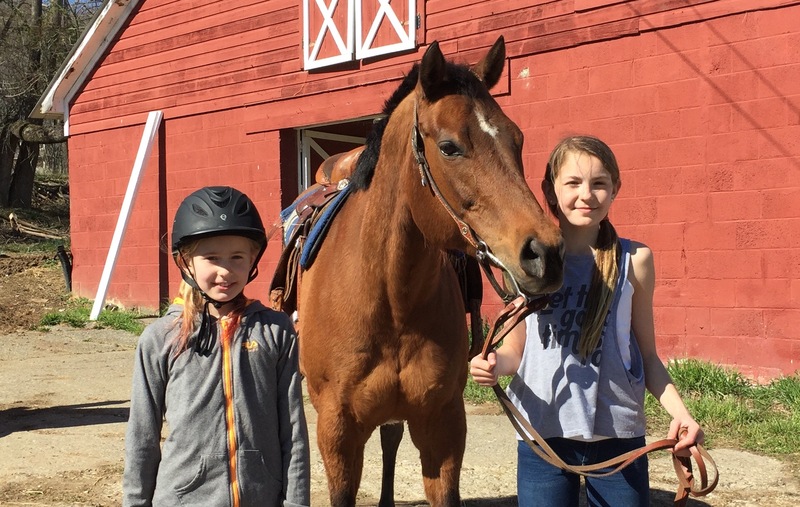 As a relatively new western riding barn in Washington (Warren Co.) NJ, we’re offering PonyPals membership, which we’ve focused as a year-round program for young horse lovers. You don’t need to own a horse, or pony, to join! PonyPals is not all about ponies as the name suggests! 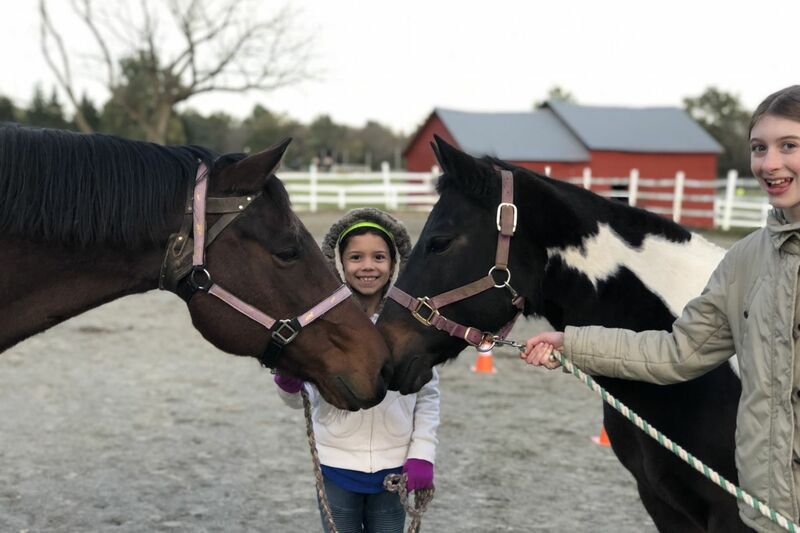 PonyPals is our “club” for horse lovers and young equestrians that develops leadership, confidence, and a sense of community through a program that teaches the care and handling of both horses and ponies. PonyPals is a fun group for young horse lovers, allowing them to make friends while learning and growing their equine knowledge alongside others through hands-on learning. Our very own PonyPals Program was designed for horse lovers, ages 5 & up. As a basic introductory program, PonyPals follows the same principals of 4-H and Pony Club, but at a much more basic beginner level, focusing on beginner knowledge, care and handling of both horses and ponies. 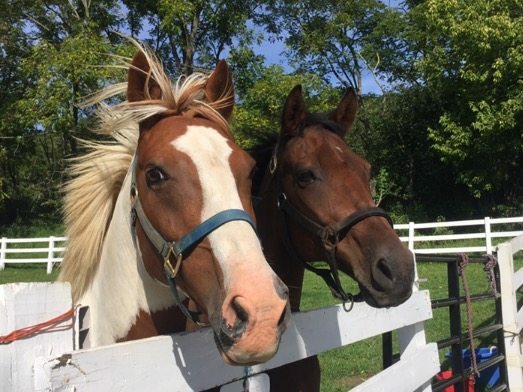 Although our PonyPals Program does not formally include horseback riding or mounted lessons, riding lessons are available at the farm at an additional cost. Our program was designed this way to keep membership costs reasonable for all, while offering additional riding activities for those who desire them. PonyPals Program dues are $99 for the year if paid for at the beginning of the year; $10 per month if paid for mid-year. The Barn Time fee is $20 per week. Next post: Where’s The Beef?